It's a Toyota Folks!!! One of the longest selling Toyota products out here today and very much a proven success! This good looking LE Model does look good from the interior to the exterior...new tires,,all the keys and books....locally owned and titled in Green Valley. Great Miles Per Gallon and at these $$$ prices!! That is a ++! Automatic, Power Windows, Door Locks, Tilt, Cruise with a Great Audio System,,,,,no issues or accidents with a clean Carfax and Clean AutoCheck for your peace of mind! 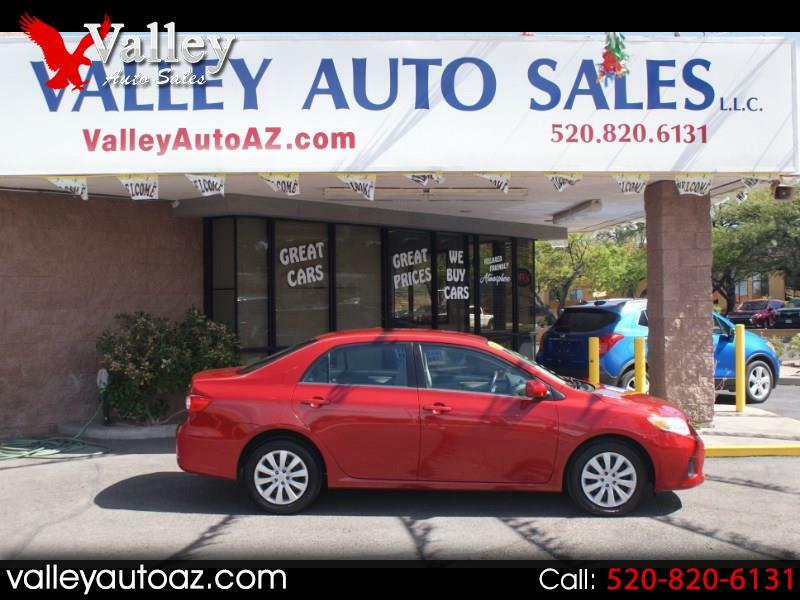 Comes with our FREE (2) Year Maintenance Plan that is easily serviceable here in Green Valley and the Tucson area.....Ready to GO and Priced to sell....come by for a look and a drive...you will NOT be disappointed !! Call Bill at 520.820.4228. Thanks for looking and thanks for the consideration!